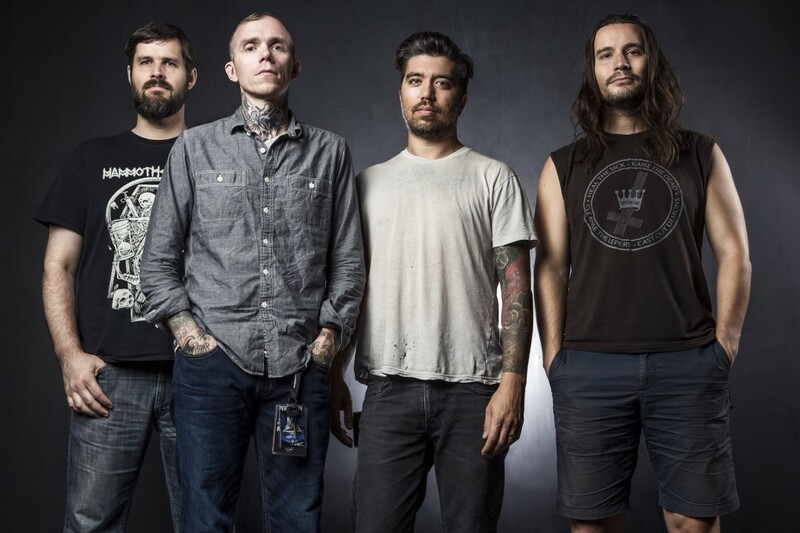 Converge have released a surprise EP. It's called Beautiful Ruin and the four songs on it were recorded during the sessions for The Dusk In Us from 2017. It's out now via Epitaph Deathwish. See the video for "Melancholia" below. Check out the new video by Nashville’s Step Sisters!